The bush surrounding Hawke’s Bay is renowned for excellent hunting. With an abundance of wild pig and deer Hawke’s Bay attracts hunters from near and far. Using a helicopter for hunting means you can go to places others cannot reach. 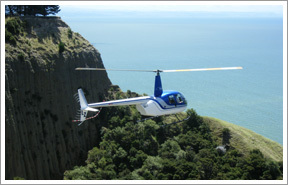 Bay Heliwork’s pilot’s experience and local knowledge will ensure your heli hunting experience is exhilarating and unique. 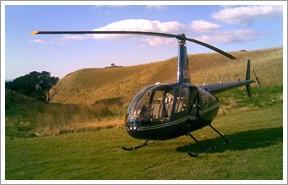 Costs for you own heli-hunting charter are based on an hourly rate - $1,600/hour, 1-3 people.